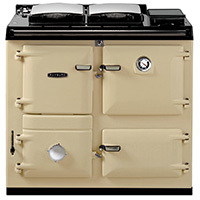 For more than 60 years, Rayburn has been the heart of British homes, leading the field in central heating cookers. Its iconic design, reliability and flexibility makes it simple to understand why Rayburn cookers have been so popular. A Rayburn is a cast-iron range cooker that will make your kitchen a warm and welcoming space. The models available today benefit from the very best in boiler design and burner technologies, resulting in high levels of efficiency. 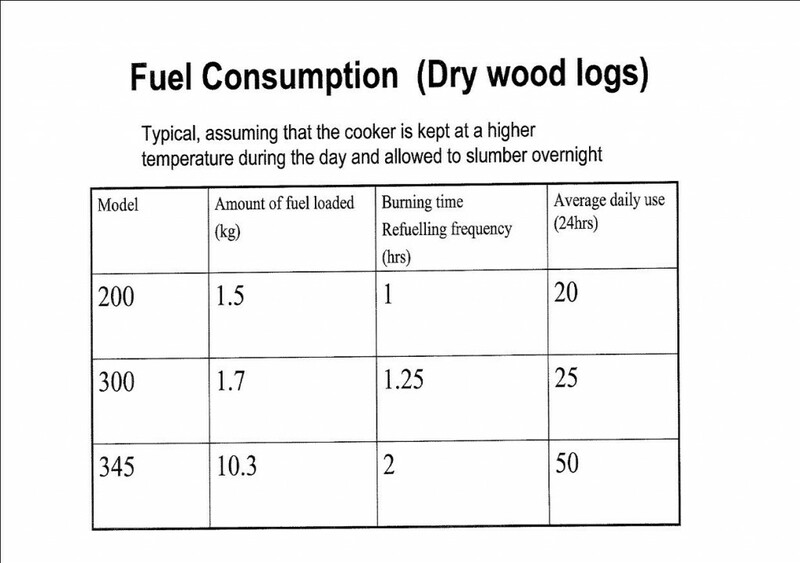 Rayburn used intermittently, in typical winter conditions. Supplying cooking at high fire for two hours & full central heating for 6 hours + domestic hot water.